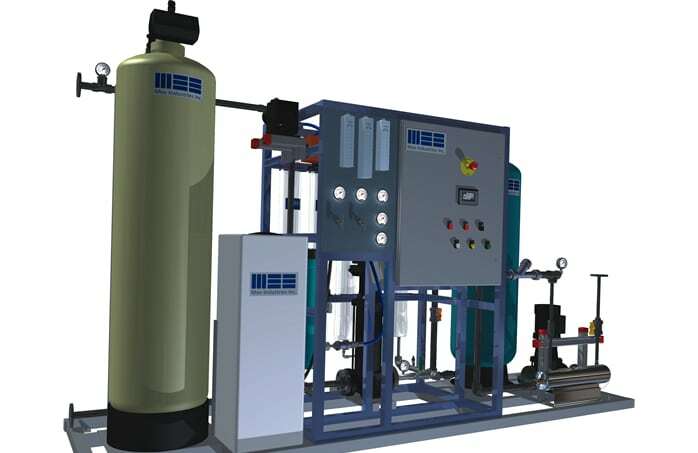 Water Treatment | Mee Industries, Inc.
Water purified with Reverse Osmosis (RO) is recommended for many MeeFog systems requiring air with low particulate concentrations. Removing minerals and dissolved solids from supply water will achieve the highest purity of water and reduce routine maintenance. Mee Industries provides the ultimate in project execution. From design to supply, installation and after sales service there is a single supplier—a single point of contact. 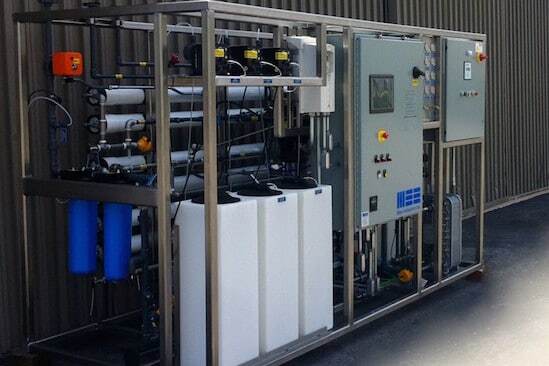 Ultrapure water with reduced chemical usage and reduced maintenance hazards. No acid/caustic ion-exchange.